Remington Premier Match 223 Remington Ammo 69 Grain Boat Tail Hollow Point ammo for sale online at cheap discount prices with free shipping available on bulk 223 Remington ammunition only at our online store TargetSportsUSA.com. Target Sports USA carries the entire line of Remington ammunition for sale online with free shipping on bulk ammo including this Remington Premier Match 223 Remington Ammo 69 Grain Boat Tail Hollow Point. Remington Premier Match 223 Remington Ammo 69 Grain Boat Tail Hollow Point ammo review offers the following information; Remington uses only match grade bullets in Premier Match ammunition and employs special loading practices to ensure world class performance and accuracy with every shot. Maybe some day there will be a stronger word than accurate to describe Premier Match, until then Remington will continue to prove it on paper. This Remington Match 223 ammo features a 69 grain boat tail hollow point and delivers a muzzle velocity of 3000 feet per second and muzzle energy of 1379 ft. lbs. Ever hear the phrase, “you could drive tacks with ’em?” Well they’re probably talking about Remington Premier Match ammunition. 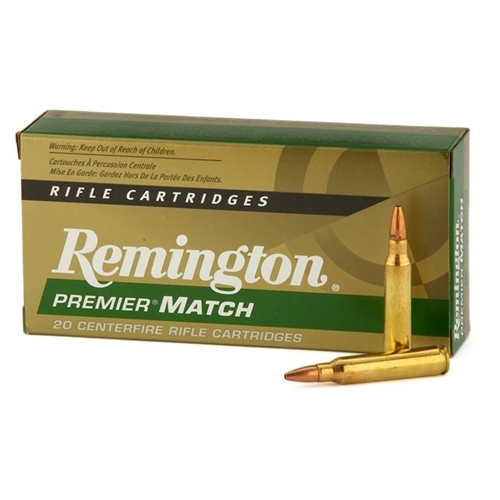 Premier Match 223 Remington ammo is non-corrosive and made with brass cases and boxer primer. It is reloadable for those high volume shooters who love to reload their 223 Remington ammo. 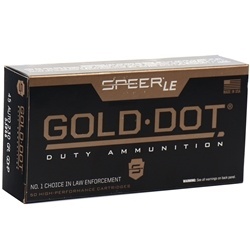 Order a bulk case of this Remington ammo and receive free shipping from Target Sports USA. This Remington Match 223 ammo features a 69 grain boat tail hollow point and delivers a muzzle velocity of 3000 feet per second and muzzle energy of 1379 ft. lbs. Very accurate, excellent quality ammo! Shoots great out of SPR!